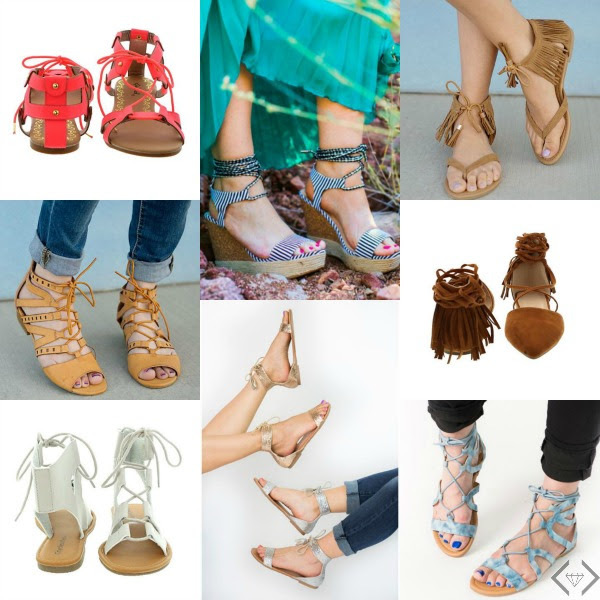 Get 50% off sandals and flats + free shipping today only at Cents of Style using code LACEUPS at checkout! This makes my cute wedges only $29.97 and my lace up gladiator sandals only $19.97! Click here for the deal and all sandals included in the sale! Previous Post: « 32 Weeks Pregnant with Twins!